The multi award winning solution, brings together the Industrial Internet of Things (IIoT) and automation technologies to fight the war on waste. The Vision Counting and Sorting System, (now Bulk Redemption Terminal (BRT)), was developed to improve the container refund process under the Australian Container Deposit Legislation scheme. “We knew manual sorting of containers was a pain point in the customer process and other technological solutions weren’t quite hitting the mark,” CDS Executive Chairman Brett Duncanson said. The BRT, however, automatically sorts and counts containers in any condition. It has five skids with 26 conveyors and a central vision system camera which identifies each item and sorts them using a smart algorithm. The system calculates the refund amount based on the container count and produces a refund receipt for the customer. The solution is a standout example of the IIoT in practice; container data is sent to the cloud for a faster processing and customer refund process, as well as historical reporting and greater probity of information across multiple sites. It provides depots with daily and historical reports, performance, material amounts and links to CCTV to deal with customer issues. 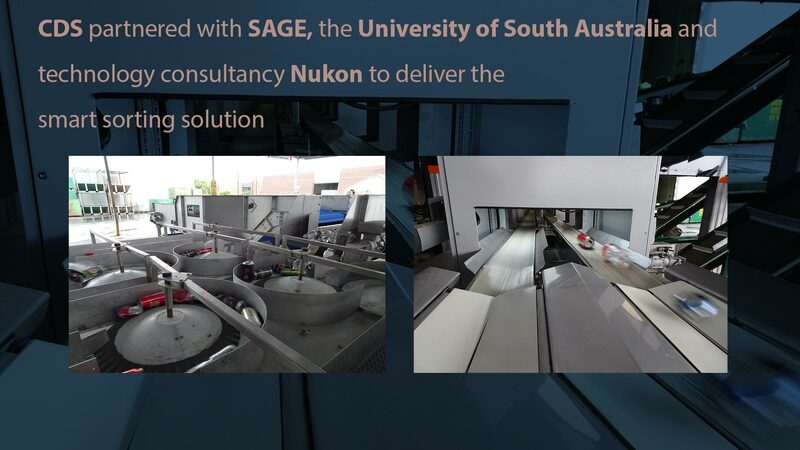 SAGE CEO Adrian Fahey said it was an honor to receive more recognition for the project, which involved partnering with sister company and digital technology consultancy Nukon and the University of South Australia. A range of technologies were integrated; the Nukon customer-facing solution used Single-Board Computers, Amazon Web Services (AWS) and Encryption, while the SAGE control system solution used Beckhoff control and NORD drives. The solution was also awarded the 2018 Design Innovation of the Year Award (Beverage Category, Machinery & Equipment) at the Packaging & Processing Innovation & Design Awards (PIDA) earlier this year. 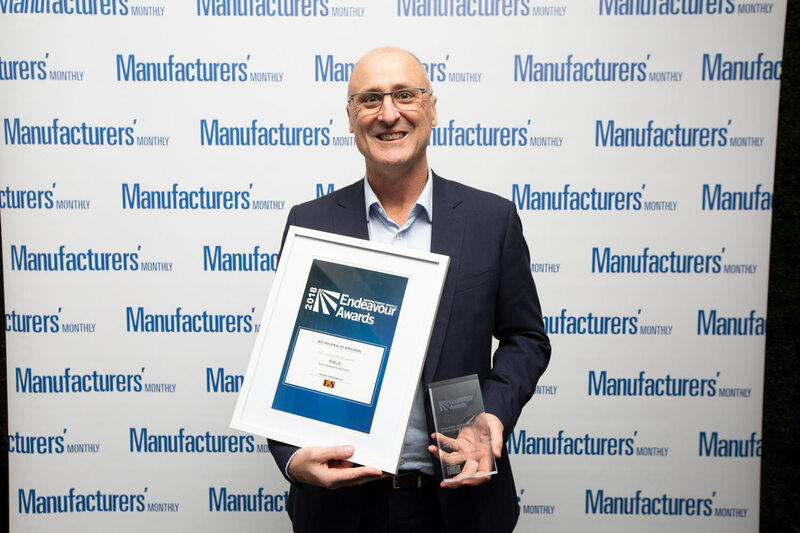 SAGE is the first company to win the newly created award category 'Best Industrial IoT Application' of the Endeavour Awards which are now in their 14th year of running. The winning solution competed against four other finalists with IoT applications across manufacturing and microbial biology. IoT solutions are pervasive in their nature, impacting industries from the recycling sector right through to utilities. Discover how SAGE’s IoT SCADA service delivered remote monitoring across Melbourne Water’s remote below ground assets.